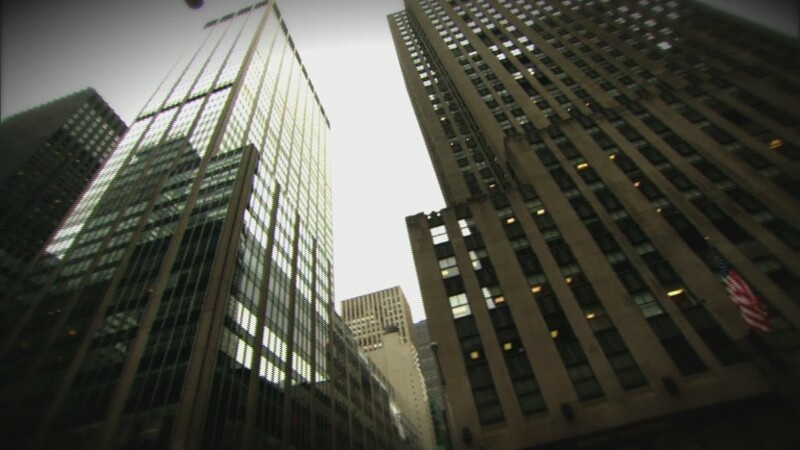 It's a landmark moment for both the gay community and the business world. Tim Cook is now the first and only openly gay chief executive in the Fortune 500. Of course, many lesbian, gay, bisexual and transgendered employees still struggle with discrimination at work. The executive suite also remains extremely closeted, but there are a few high-ranking openly gay businesspeople. 1. 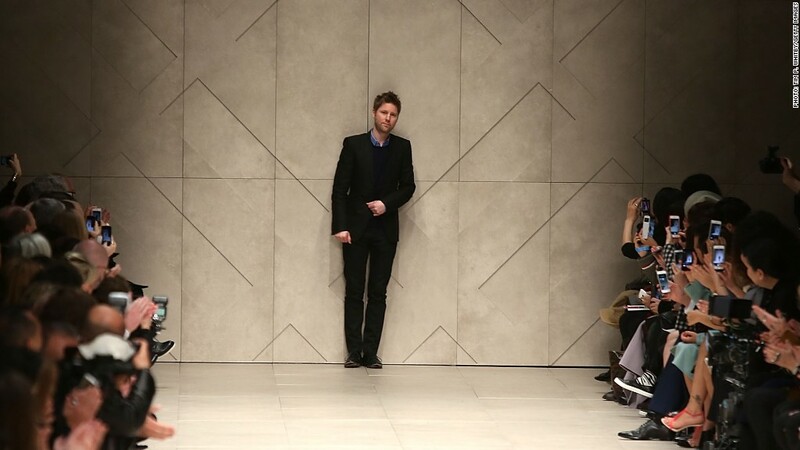 Christopher Bailey, CEO at Burberry: The British luxury brand installed Bailey as CEO late last year after former chief executive Angela Ahrendts left the company for a job at Apple (AAPL). Bailey has been working at Burberry (BURBY) since 2001, leading the fashion house's product design, creative marketing and digital innovation. In that time, Burberry has transformed into a fashion powerhouse with a strong social media presence. 2. 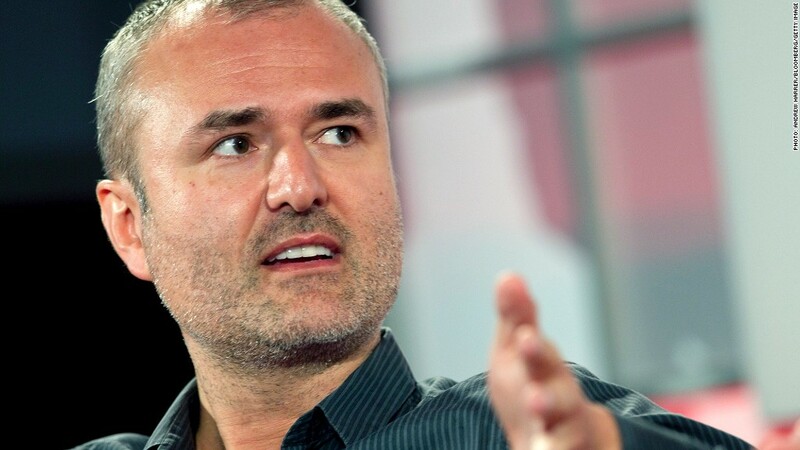 Nick Denton, founder and publisher of Gawker Media Group: Denton founded the Gawker media empire in 2002. Over the past 12 years he's built it into an influential outlet that boasts tens of million of readers who clamor for the latest gossip and news. When Denton married Derrence Washington this summer, his wedding was covered in a big feature in the New York Times. When CNNMoney asked Gawker to confirm that Denton was gay, Gawker editor-in-chief Max Read replied, "If Nick's not gay, his husband will be very surprised to find out." Nick Denton, founder of Gawker Media Group. In his previous roles at other networks, he's been credited for the success of major hit TV series including "Weeds," "Dexter" and "Six Feet Under." Greenblatt has also won many awards for his work, including recognition from GLAAD, an industry group that supports the LGBT community. 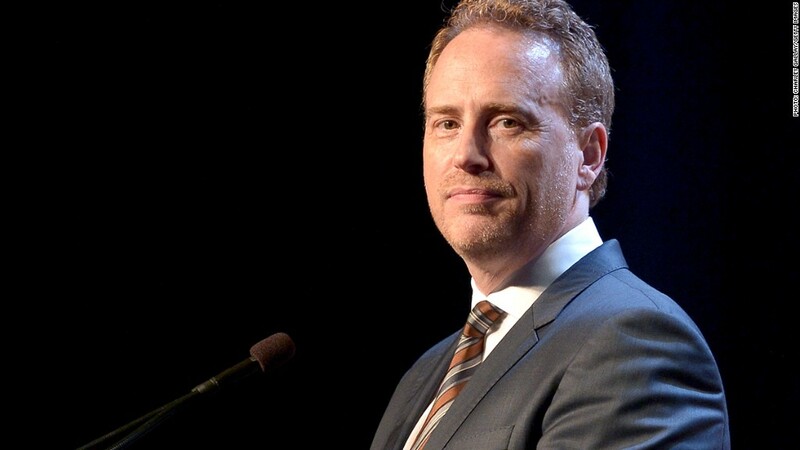 Robert Greenblatt, chairman of NBC Entertainment. 4. 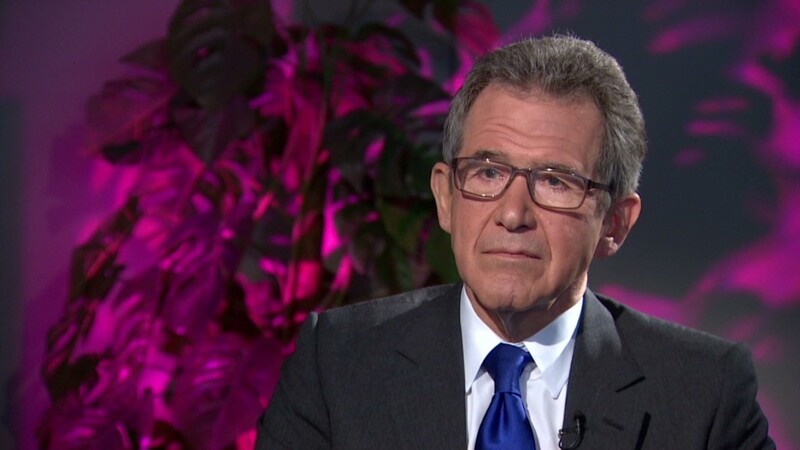 John Browne, former CEO of BP: Browne led oil giant BP (BP) from 1995 until 2007. He resigned after a British newspaper group outed him as a gay man. "I wish I had been braver to come out earlier during my tenure as CEO of BP. I regret it to this day," he said. 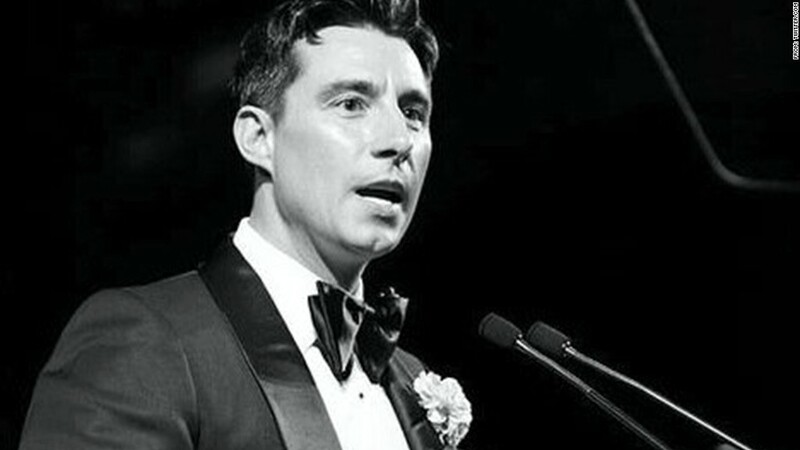 He has since written a book called The Glass Closet to encourage other closeted, gay individuals to come forward and "bring their whole selves to work." But he warns that this will only happen when corporate leaders create an environment where people feel comfortable about coming out. 5. 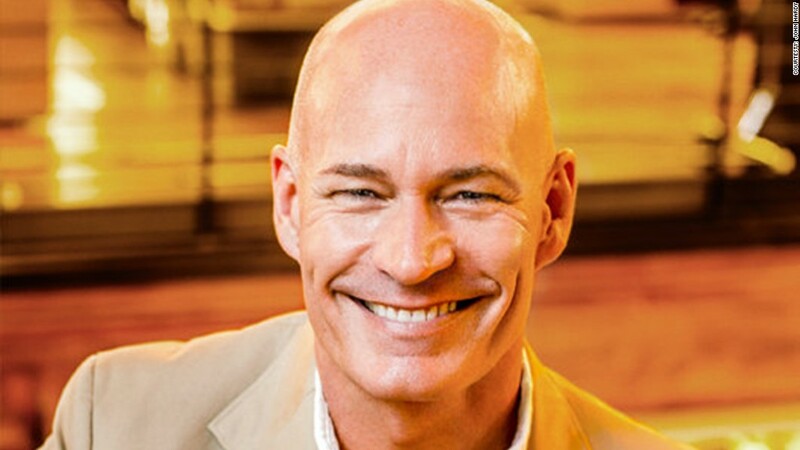 Robert Hanson, CEO at John Hardy: Hanson has been very upfront about being gay. This summer he wrote an opinion piece for Time Magazine entitled, "Yep, I'm Gay, and I'm a CEO—It Doesn't Stop Me From Running a Great Business". Before starting his role at the jewelry company John Hardy, Hanson was CEO at American Eagle Outfitters (AEO). Prior to that, he served as global brand president at Levi's. "For as long as I have been in business and running companies, I've been an out gay man," he wrote in his Time article. Robert Hanson, CEO of jewelry company John Hardy. 6. Anthony Watson, chief information officer at Nike: Watson has spent most of his career working in the technology and banking industry, but he recently hopped over to join sportwear company Nike (NKE). He makes it clear on his LinkedIn profile that he supports LGBT initiatives, and his new employer Nike has also been vocal about supporting gay marriage. Last year, Nike launched a campaign to promote gay marriage in Oregon, where its headquarters are based. "We believe that diversity drives innovation and allows us to attract and retain world class talent," said Nike in a statement last year. "For Oregon businesses to attract and retain the best talent, we need fair and equitable laws that treat all Oregonians equally and prevent discrimination." Anthony Watson, chief information officer at Nike.